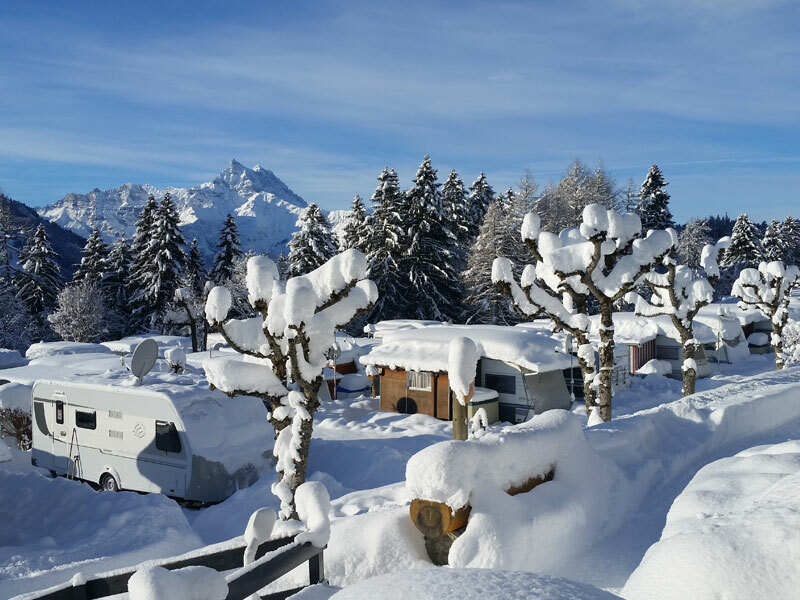 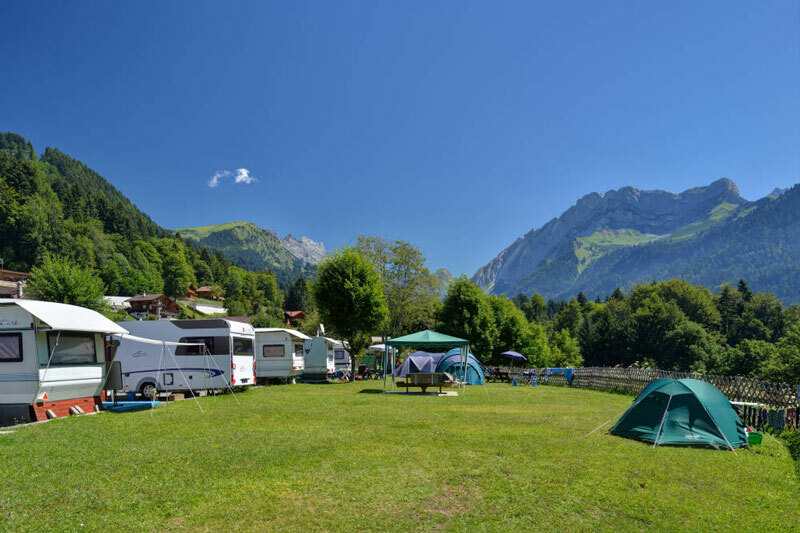 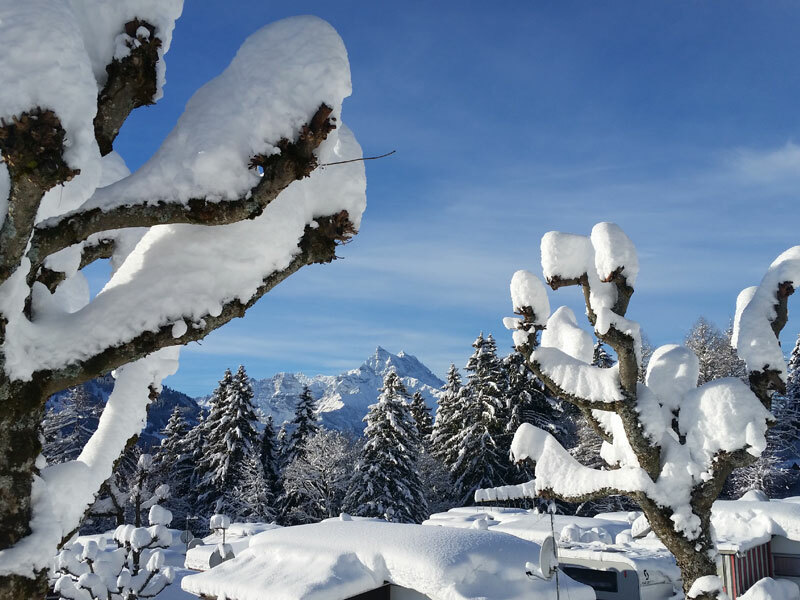 Bathed in sunshine and offering a breathtaking view on the Dents du Midi and Muveran montains, the Frassettes Campsite is situated in Gryon, in the haeart of the Vaudois Alps. 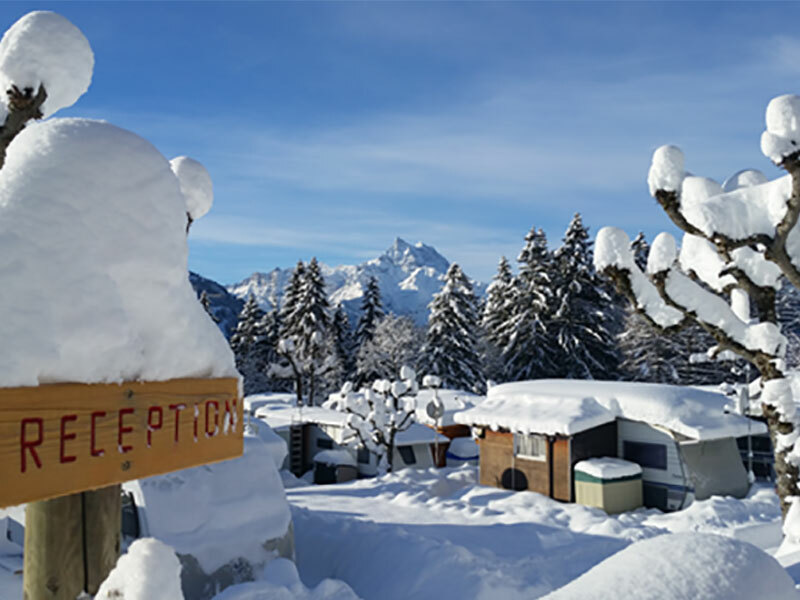 This unique village is part of the beautiful Villars-Gryon-les Diablerets resort. 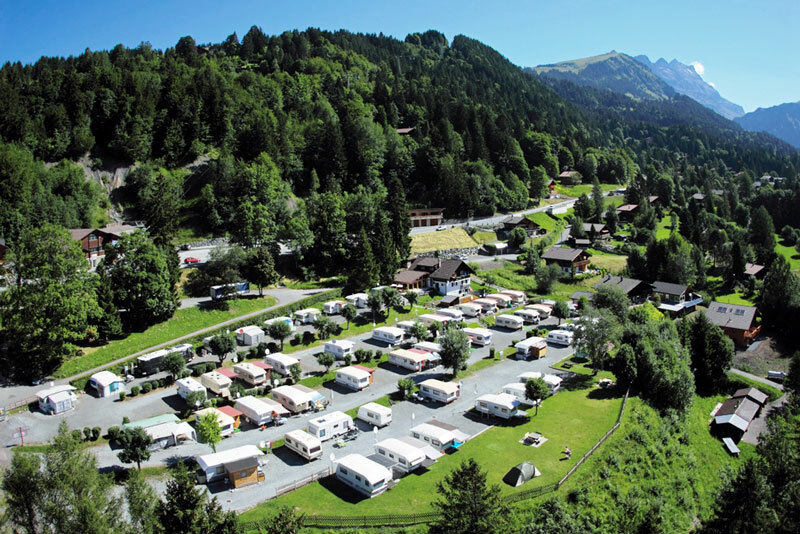 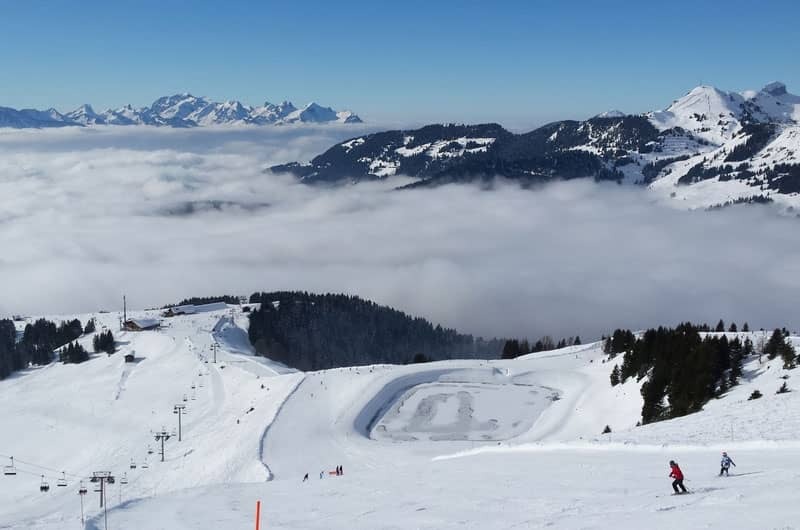 Villars is a mere 2.5 km from the Campgrounds and features a year rond covered skating rink, a bowling alley, an Indoor pool with an outdoor water slide open in the summer as well as a wellness and sports center that includes 6 indoor and 5 outdoor tennis courts. 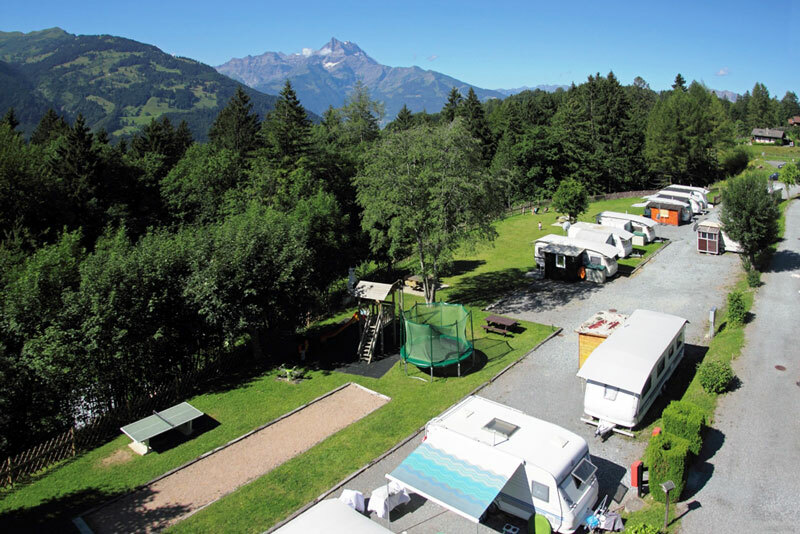 A mere 200 m from the campsite, a cable car gives you access year round to the Glacier des Diablerets area. 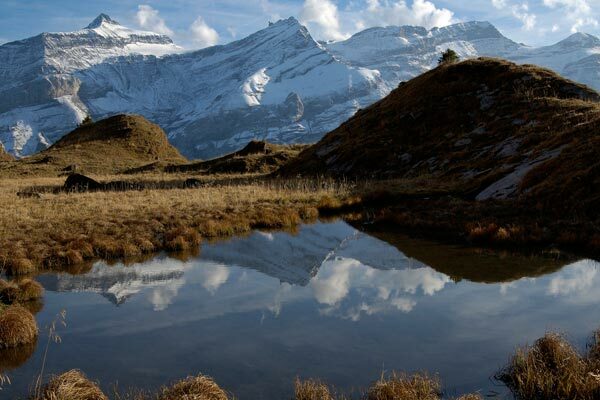 You can therefore enjoy skiing and hiking at any time. 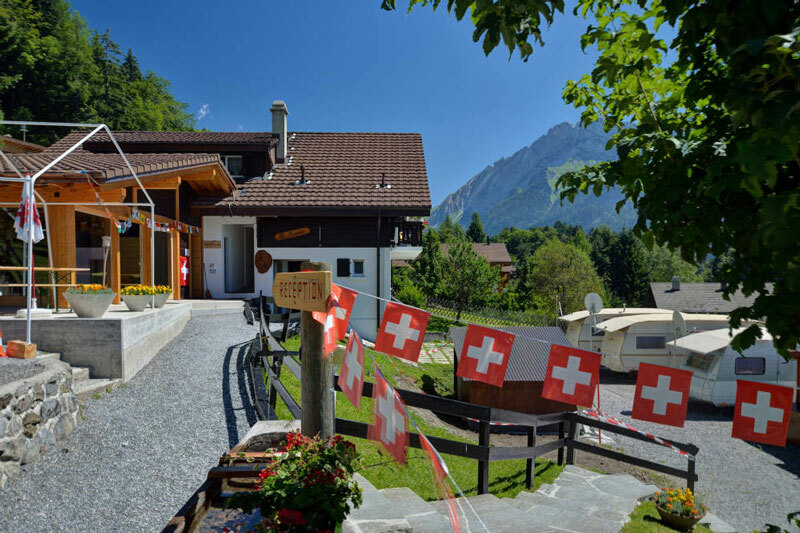 The Villars-Gryon-Les Diablerets resort is 25 km from lakeside Montreux and 15 km away from Lavey-les-Bains, natural spirng baths. 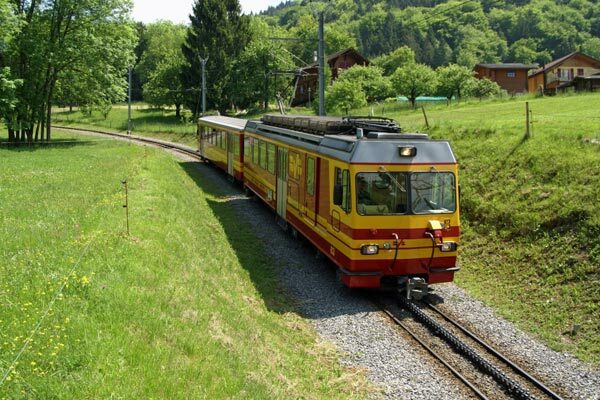 The Tourism tax gives you free access to many features such as the montain train, public bus service, the swimming pool, cable cars and much more. 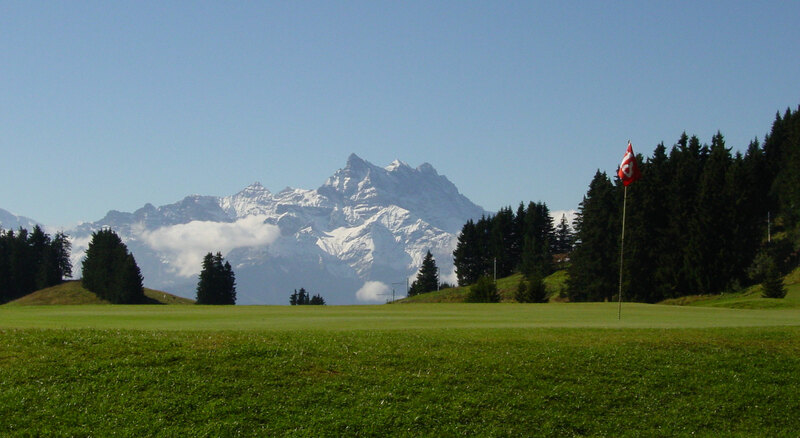 For more information go to the following website : www.free-access.ch. 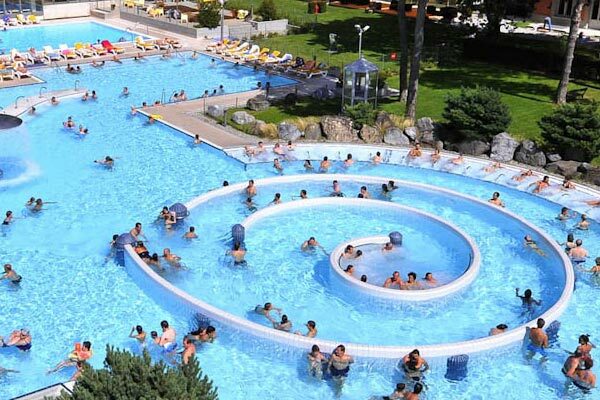 News this summer 2018 : the Frience plateau offers a recreational water paradise with a 70 m long pool and a baby pool with a pebble beach for toddlers and young children..
One pass, 30 ski resorts! 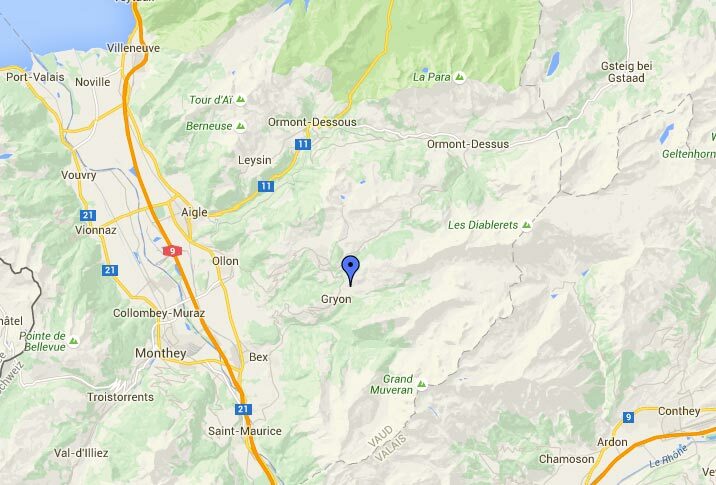 The village of Villars Gryon is located in Canton Vaud. 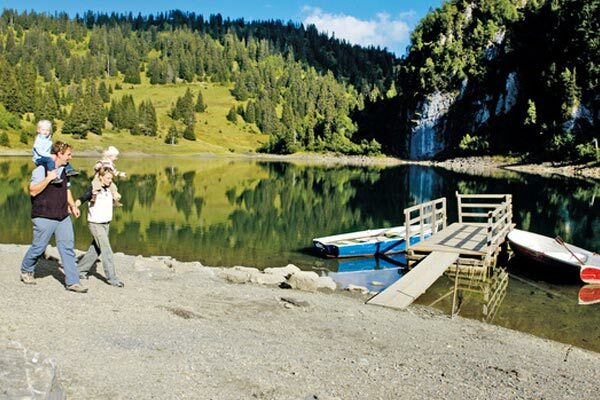 Take Highway A9 between Lausanne and Sierre get out at the Aigle exit and drive towards Villars. 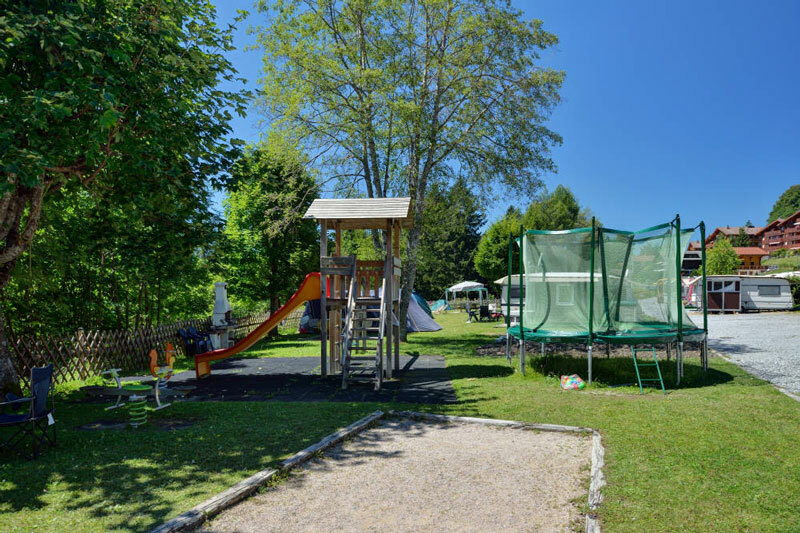 The campsite’s address is Chemin de Bloz, 1882 Gryon. 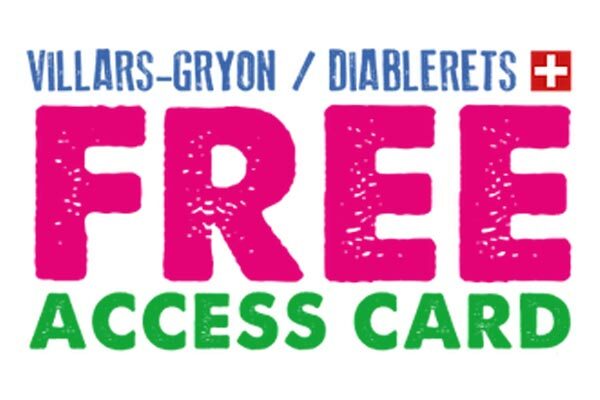 from the 22 avril to the 30 juin and the 1st septembre to the 30 novembre : Monday, Wednesday, Friday and Saturday 9 Am – 10 Am.